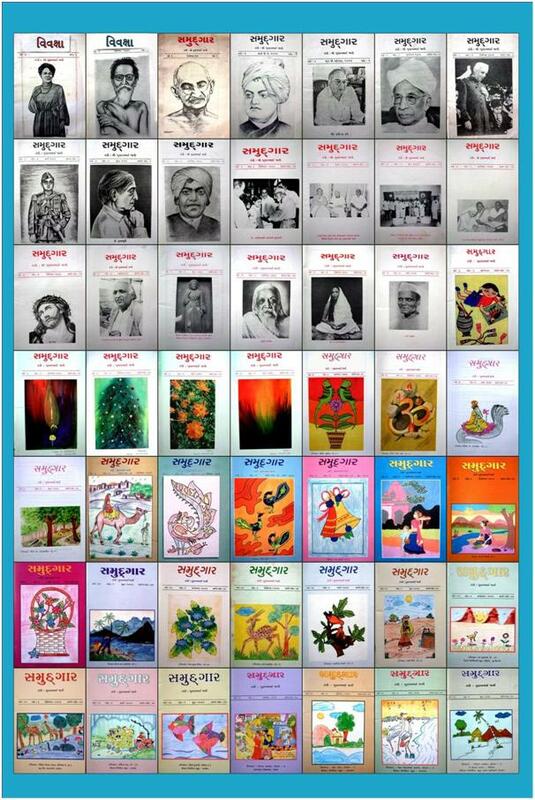 Samudgar is a quarterly journal of Sister Nivedita Educational Complex published since June 7, 1995. The aim of the journal is to include information that is useful to principals, teachers, students and parents. It includes passages and articles by eminent scholars, authors and poets on various issues and problems revolving around the education sector. These serve as sources of inspiration as well as a constant guidance for its readers. 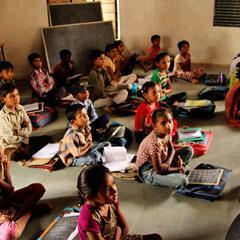 We encourage students towards creative writing and publish their poems, articles etc. regularly. The publication also introduces the readers to a variety of books along with their critically analyzed reviews. More than just a storehouse of information, Samudgar acts as a quarterly report on all activities of Sister Nivedita Educational Complex. It provides detailed information on the activities and programs that have been implemented in the previous quarter and the achievements thereof. Dignitaries, experts and visitors express their opinions and views about the Sister Nivedita Educational Complex in Samudgar. Samudgar is an attempt by Sister Nivedita Educational Complex to remain connected with its network of donors and beneficiaries by keeping them updated at every step of our ladder of progress. Shree Gulabbhai Jani is the Chief Editor and other distinguished editors are Smt. Ushaben Jani, Dr. Sudhaben Pandya, Shree Rajnibhai Joshi, Dr. Niranjanbhai Pandya, Shree Balwantbhai Desai and Shree Vibhavariben Jani.